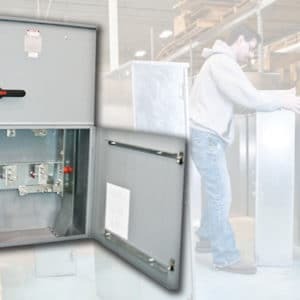 EMI, Inc. manufactures current transformer cabinets that meet the specific requirements of many utilities. 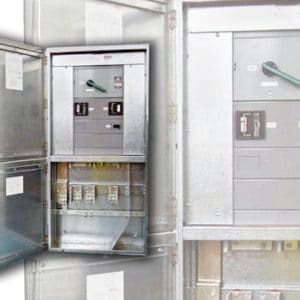 Wall mount current transformer cabinets are available in several sizes and configurations ranging from 400 amps to 1600 amps. 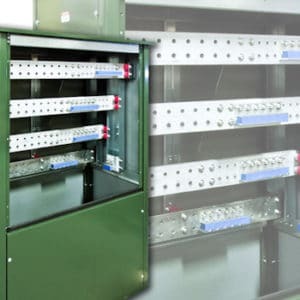 Pad mount cabinets are available up to 4000 amps. 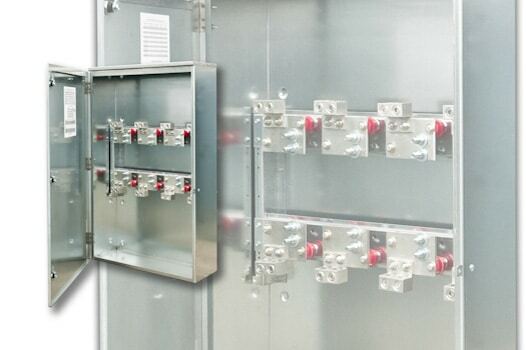 Lug/CT landing pads are fabricated of EC grade aluminum rated at 750 amps per square inch. 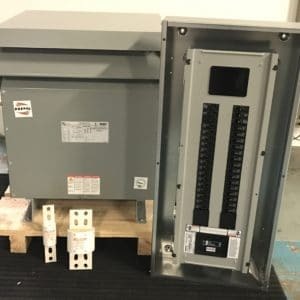 1/2” CT mounting bolts are provided. Standard lug range (1) 750 MCM-1/0 AWG or (2) 300 MCM-1/0 AWG. Log in to see product information or Consult Your EMI Representative to register with us.